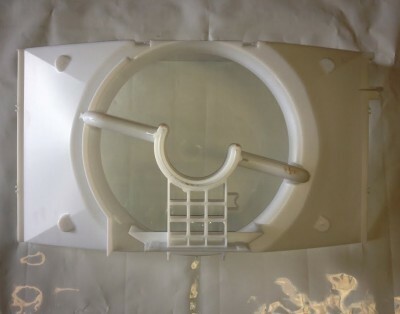 The Amana 0161P00026 Fan Shroud made by Amana is for new R410A Models. This fan shroud is located in the back of the PTAC unit and covers the fan blade and the condenser coil. It aids in directing the discharge air out of the condenser coil to better prevent hot air re-circulation. Product `Amana 0161P00026 Fan Shroud` is no longer in production. 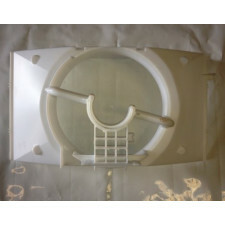 We suggest buying: `Amana 0161P00053 Fan Shroud` .